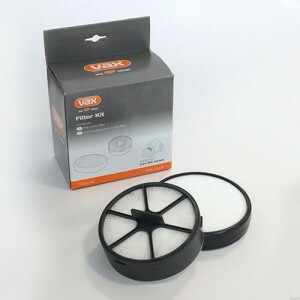 A set of spare filters. 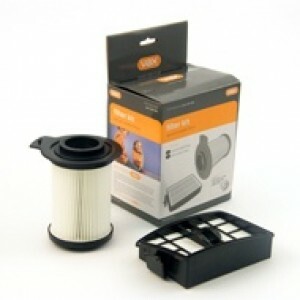 Contains 1 HEPA and 1 post-motor filter. 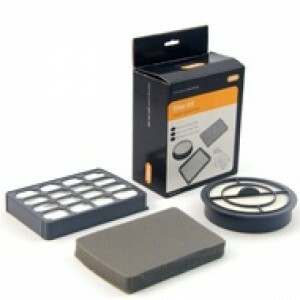 A set of spare filters. 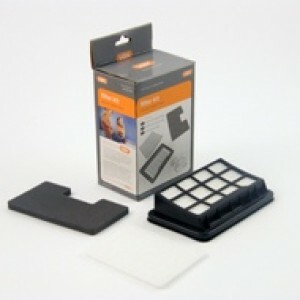 Contains 1 HEPA media filter and 1 pre-motor filter. 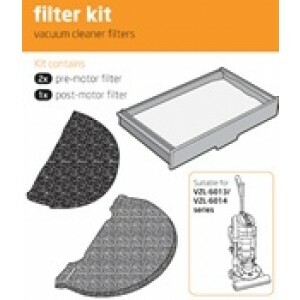 A replacement HEPA filter kit for your Vax vacuum cleaner. 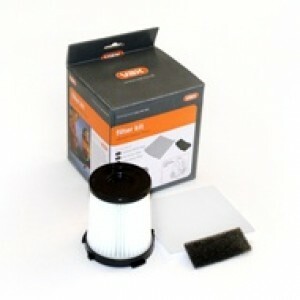 Contains 1 x Pre-Motor and 1 x Post-Motor filter. 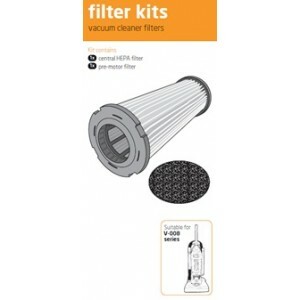 HEPA filters trap harmful particles such as pollen, pet dander, dust mite and smoke. 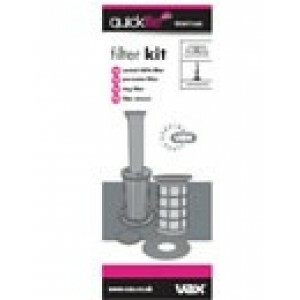 Replace your filters regularly for optimum performance. 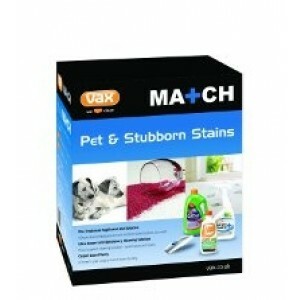 Suitable for Zen and Mach cylinder vacuums. A set of spare filters. 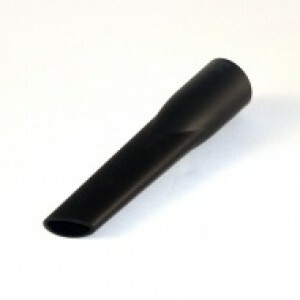 Contains 1 pre-motor and 1 HEPA post-motor filter.